As Chief Executive Officer of Cleveland Metroparks, Brian Zimmerman is responsible for the management of over 23,000 acres including 18 park reservations, eight golf courses, and a nationally acclaimed Zoo. Under Brian’s leadership in 2017, the Park District continued the highest rate of land acquisition under any Cleveland Metroparks leader aside from founder William Stinchcomb. Since Brian assumed the role of CEO, the Park District has acquired more than 2,000 acres for preservation and conservation. Brian guided the Park District through its centennial year, which was marked by a yearlong celebration and several significant projects. Among these are the completion of the Edgewater Beach House, the rebrand of the Zoo, and both the completion and kick-off of several capital improvement projects. In addition to his role with Cleveland Metroparks, Zimmerman serves on the following boards: Destination Cleveland, Cleveland Neighborhood Progress, Flats Forward, and Northeast Ohio Sustainability Community Consortium. Brian was recognized as Crain’s Cleveland Business 2017 CEO of the Year, a finalist for E&Y Entrepreneur of the Year and a Smart Business Smart 50 Honoree & Impact Award. Zimmerman, a graduate of the University of Wisconsin-Madison, assumed the role of CEO in 2010, making him the sixth head of Cleveland Metroparks in its 100-year history. He previously served as Chief of Operations for the Milwaukee County Parks, Recreation and Culture department. 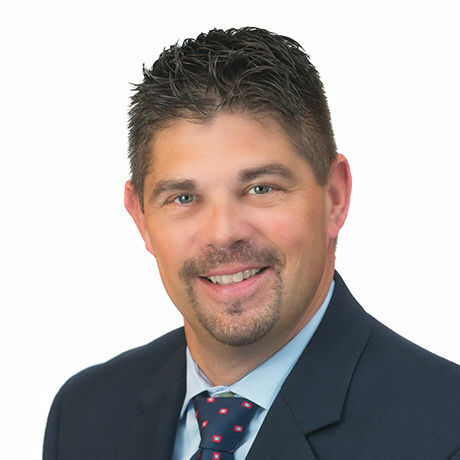 Zimmerman enjoys golf, traveling, especially to see Big 10 college football games, and spending time with his family, including wife Jill, son Carter and their Weimaraner, Eli, at their home in Strongsville. He is also an avid sports fan and enjoys hiking and boating.